Boulder, CO – In our last post, we discussed the many benefits of installing skylights in residential and commercial buildings. 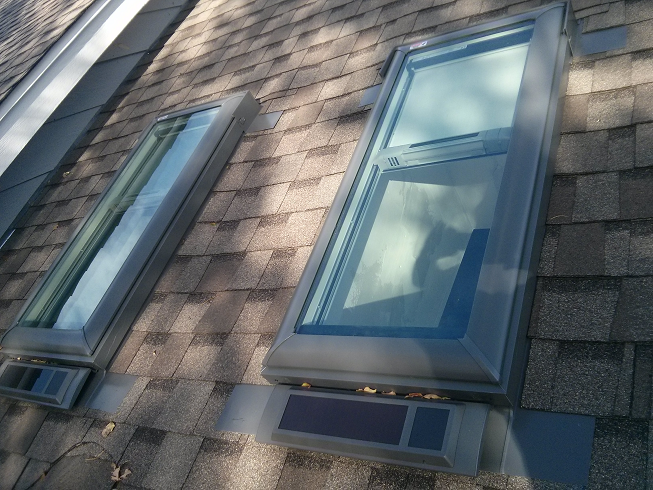 There are several different types of skylights, each of which has different advantages and customizable attributes. 3R Roofing works primarily with Velux and Polycarbonate skylights. Velux are some of the best, highest-quality skylight models. 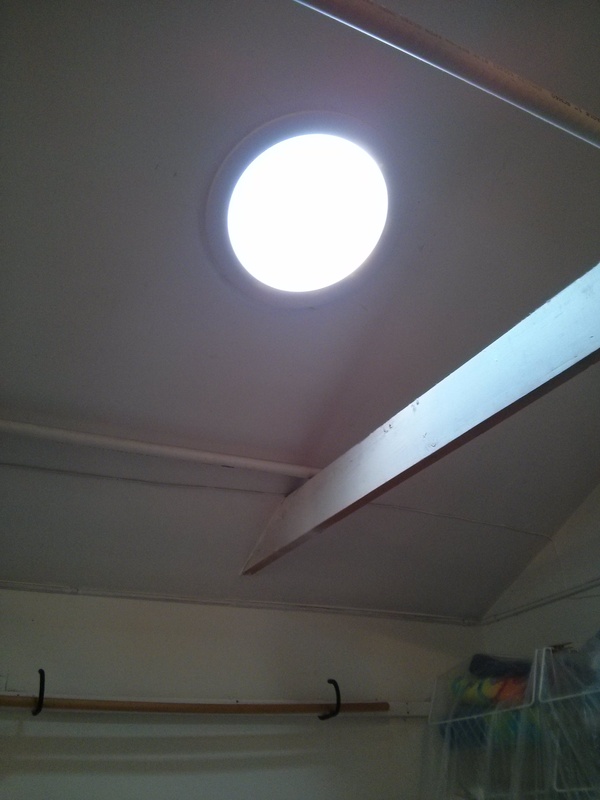 Velux skylights maximize all of the desirable features skylights can have. They use double-paned, low-e glass which filters out potentially harmful UV light while allowing natural sunlight into the room. They can be opened to provide ventilation which helps eliminate volatile organic compounds (VOC’s), moisture, stale air, dust, particulates, and any other indoor air pollutants in a building. Velux skylights can also be installed with features like solar powered shades, climate control ventilation (opening and closing skylights), and sun tunnels, giving the owner more control over how much light and heat and air enters a room and improving daylighting in any space. Because of all these advantages, Velux skylights are Energy Star-rated, and significant federal tax credits are available on BOTH labor and material costs which is another great reason to invest in a Velux skylight. Velux also provides an industry first ‘10 Year-No-Leak-Installation-Warranty’, offering the buyer a more secure investment in their purchase. With Velux’ ‘best in the industry’ designs and 3R Roofing’s experience, attention to detail and long track record with Velux products, these skylight installations simply don’t leak. 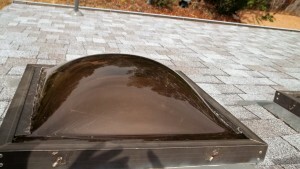 That’s the result of pairing an excellent skylight with an expert skylight installer. In lieu of Velux skylights polycarbonate skylights are a good alternative when you are looking to replace an existing polycarbonate lens or install a new skylight on a budget. While they don’t offer as much energy efficiency and climate control as Velux, they can do a lot to improve daylighting in a building. Polycarbonate skylight material can be cut to size, making it easy to customize what size and shape of skylight you want. For commercial properties with greater daylighting needs, large polycarbonate skylights can positively transform communal spaces by letting in a large volume of natural sunlight. In addition to the ease of sizing customization of polycarbonate skylight lenses for larger openings, another useful feature is the doubled lens which provides more life cycle durability and an energy saving ‘all season’ thermal blanket. These lenses are also available in clear and tinted finishes. This entry was posted in Eco Friendly Green Roofing, Home Resale Value, Skylights Boulder and tagged commercial, daylighting, Energy Star, home resale value, residential, Velux Skylights Boulder. Bookmark the permalink.